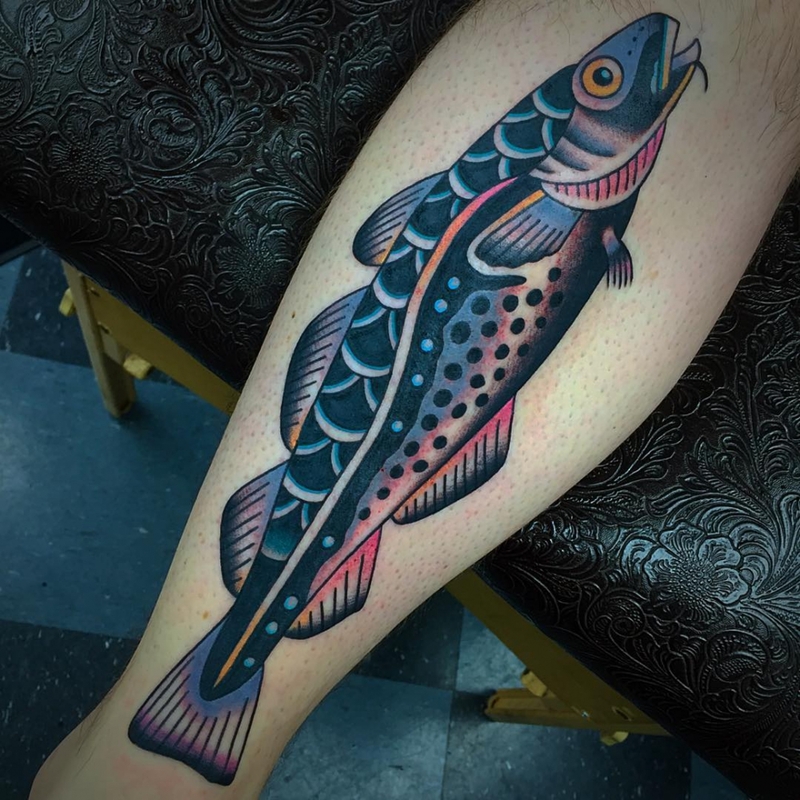 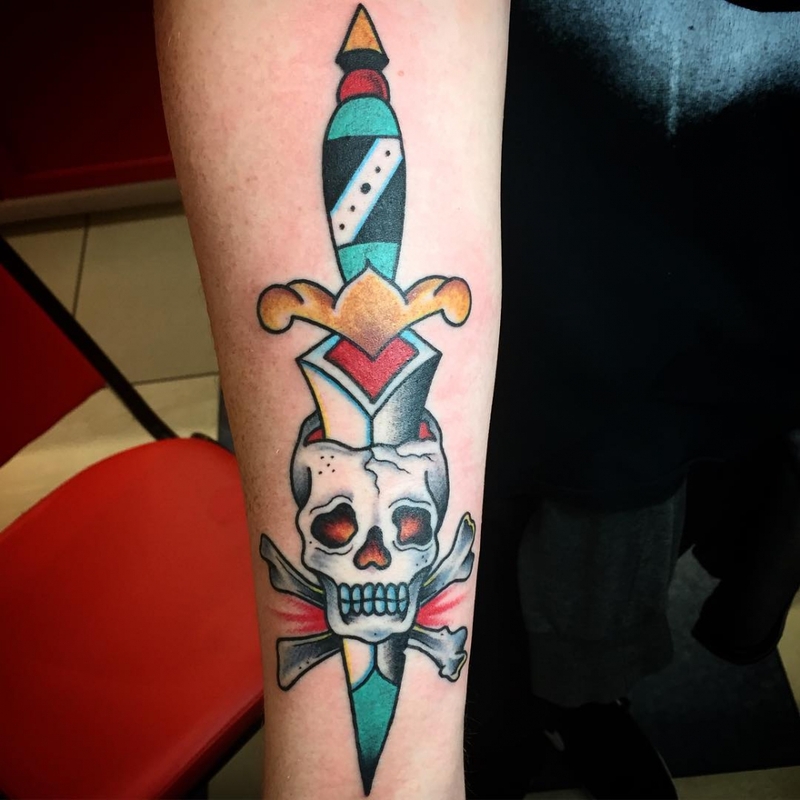 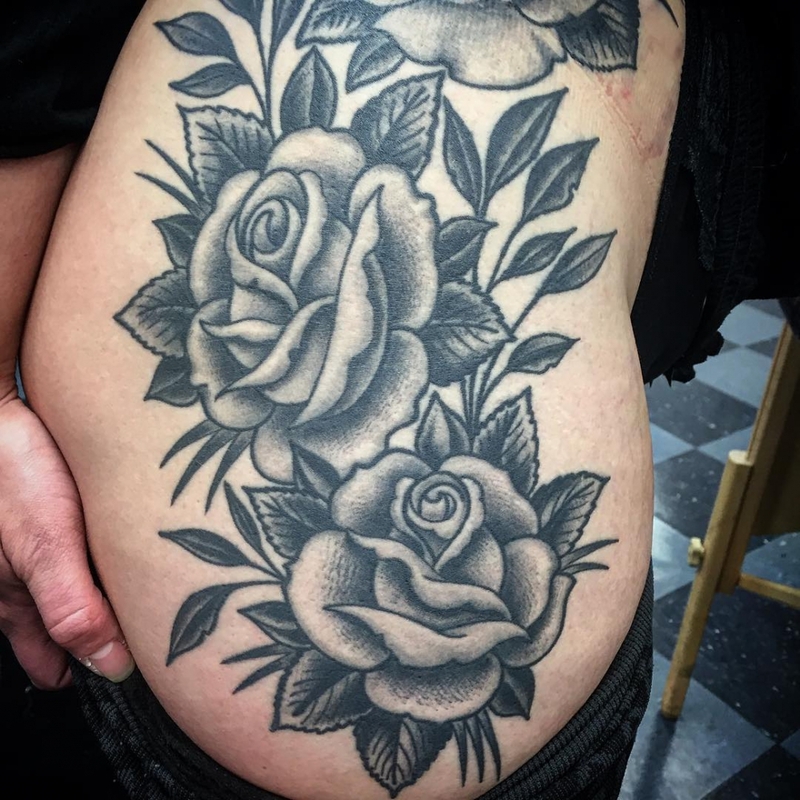 Josh’s experience in the tattoo industry began in 1998 working in shops in Dallas, Texas leading up to his start in tattooing in 2007. 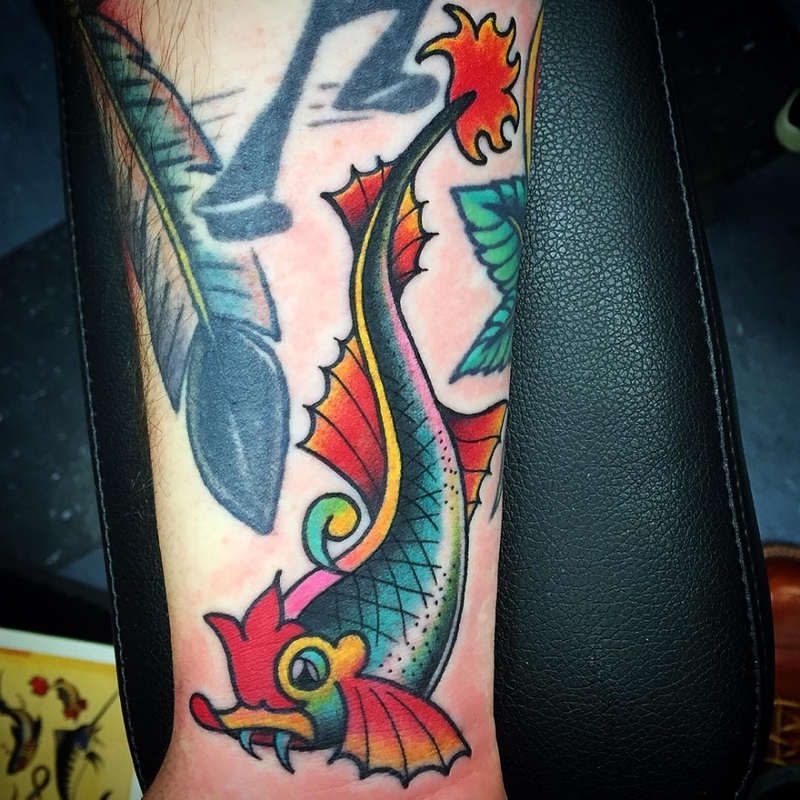 He spent eight and a half years tattooing in Dallas while traveling all over the world. 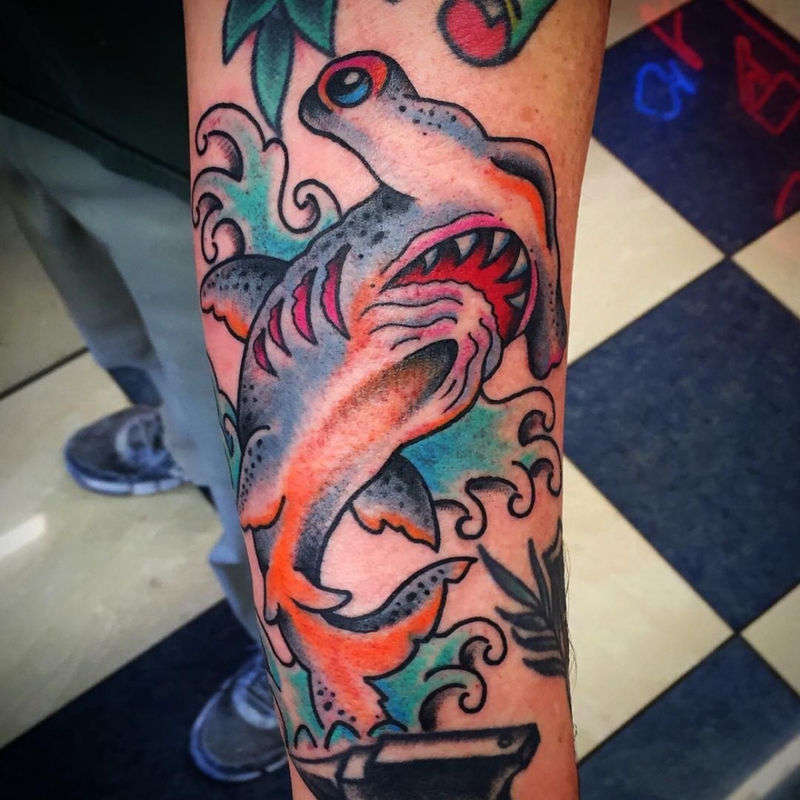 He spent 2 years in Minnesota at the world famous Aloha Monkey Tattoo and is back where he started in Dallas! 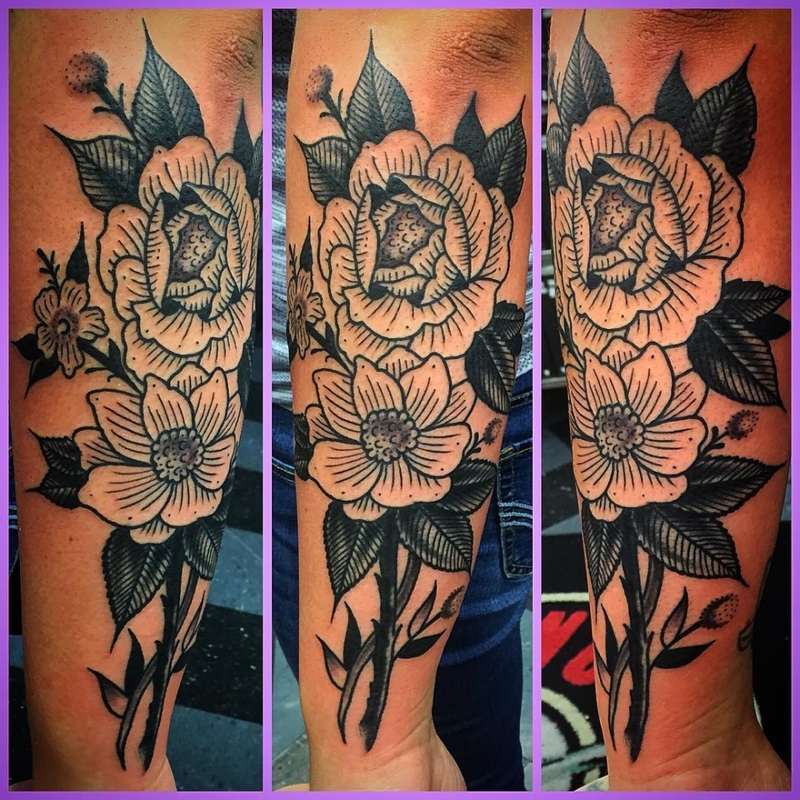 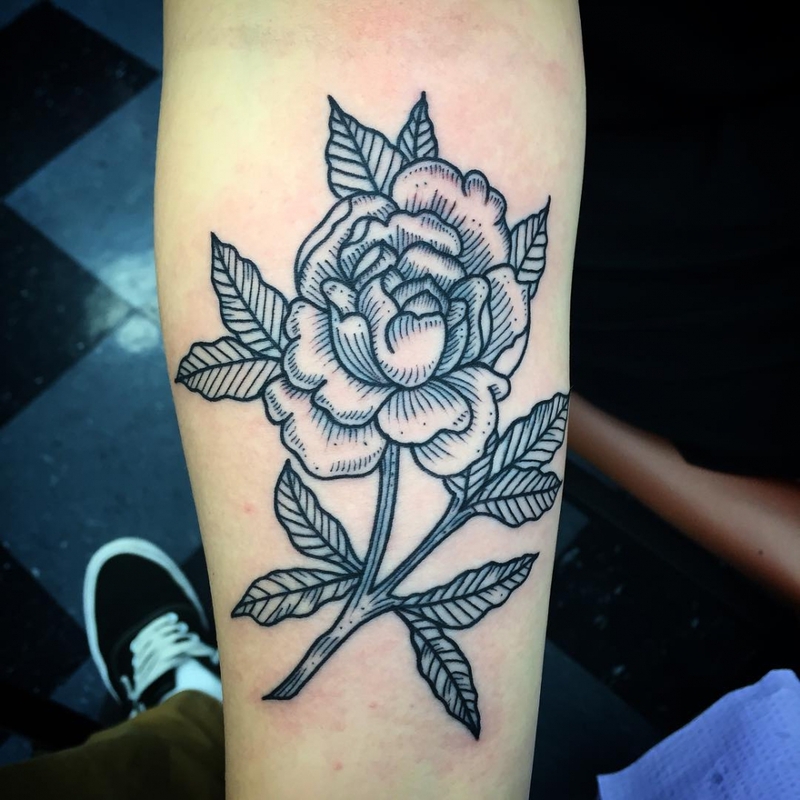 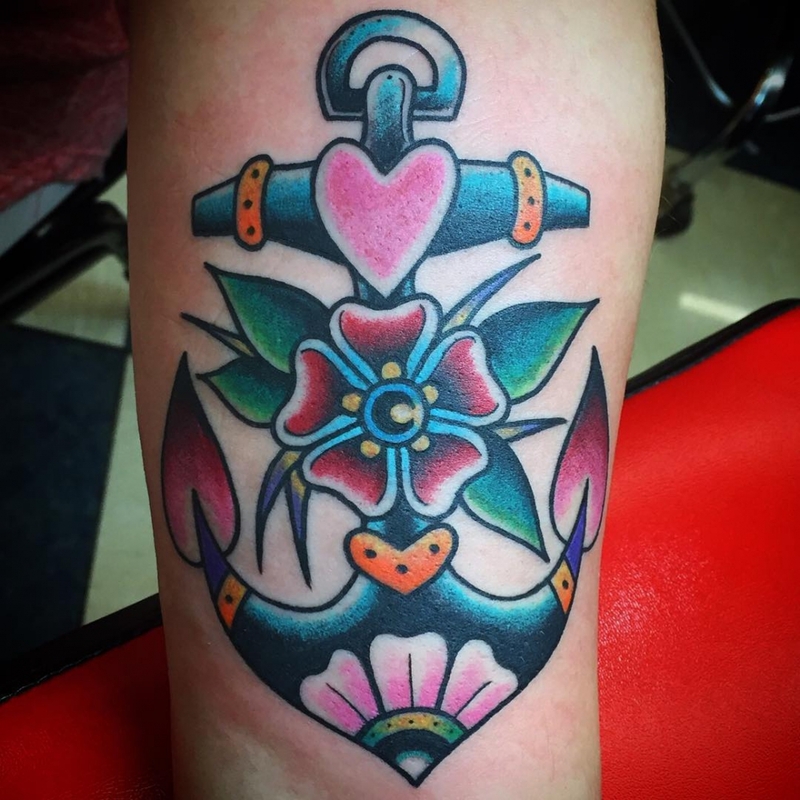 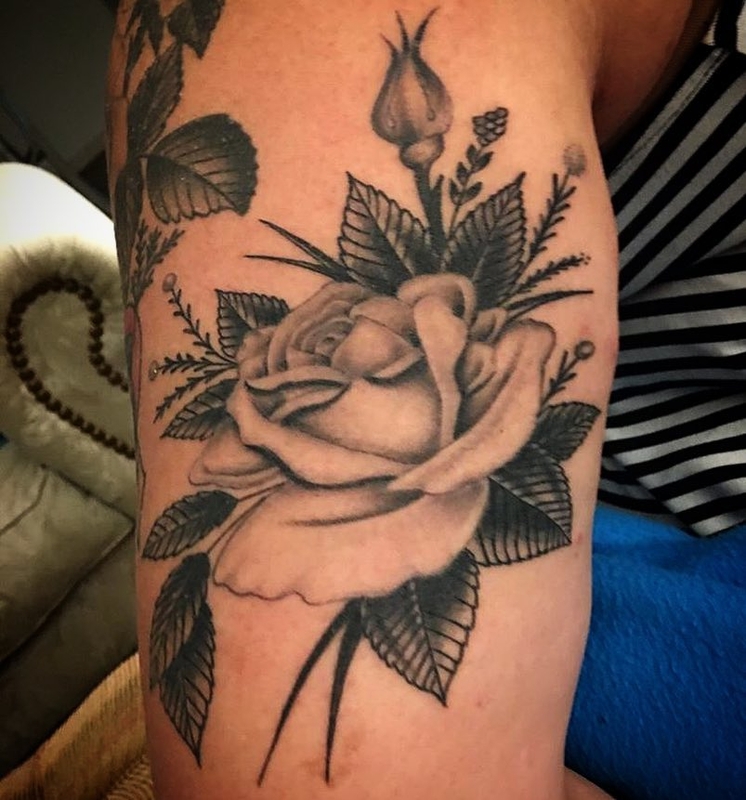 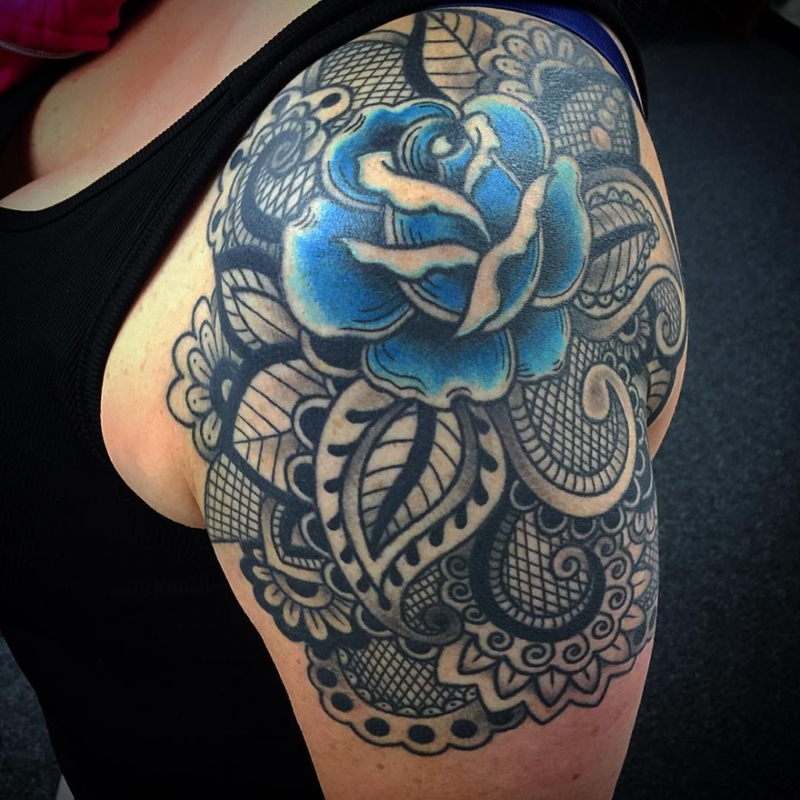 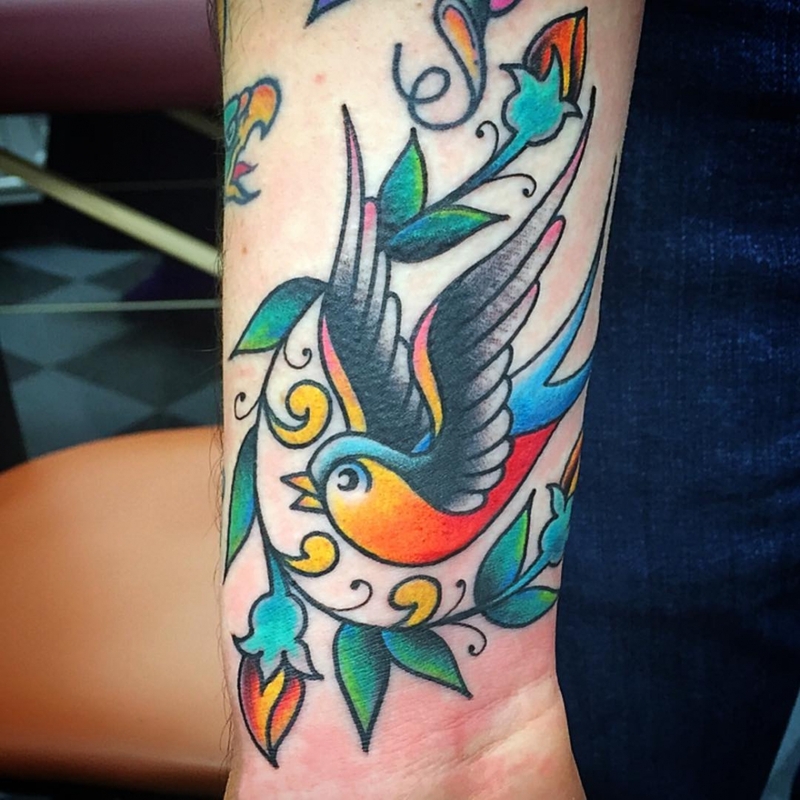 Josh is a well-versed tattooer in all styles, but excels in American traditional, black and grey, and floral designs. 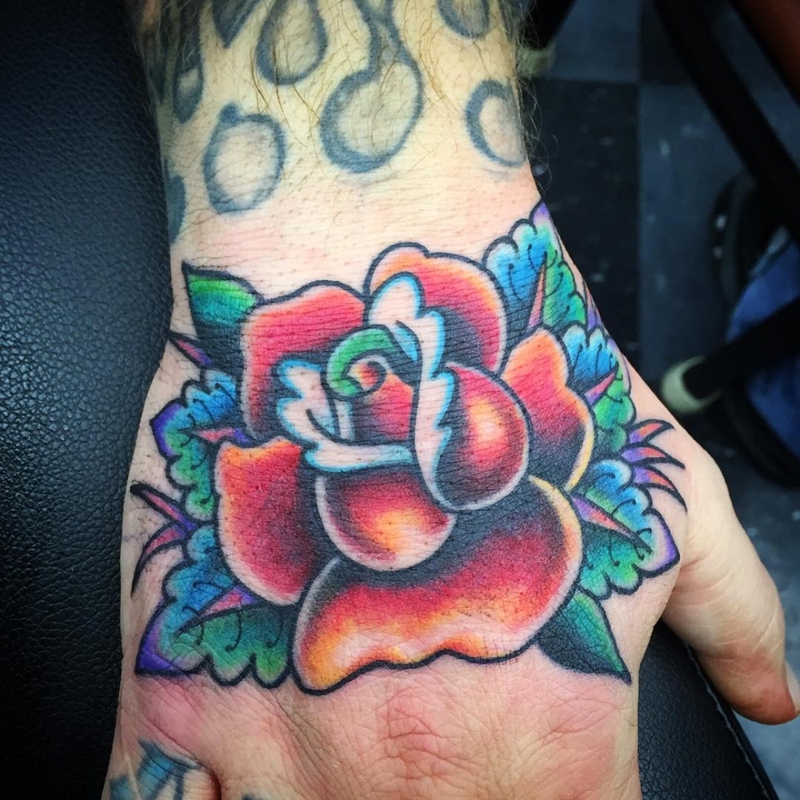 Josh does walk-ins and appointments. 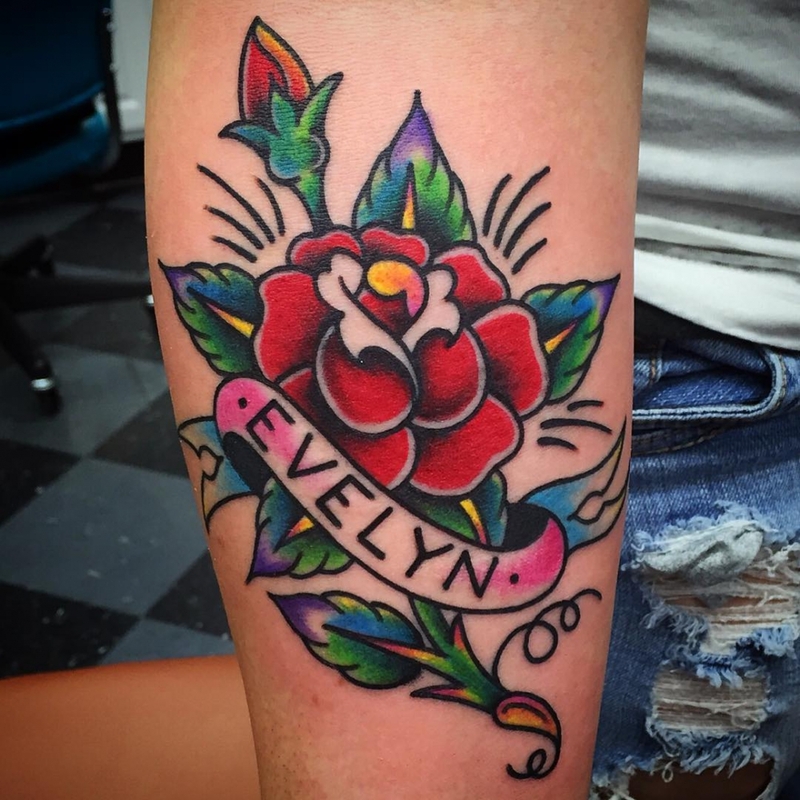 You can reach him by calling the shop or by emailing josh@elmsttattoo.com.